Posted on April 17, 2011 by Bogdan B. 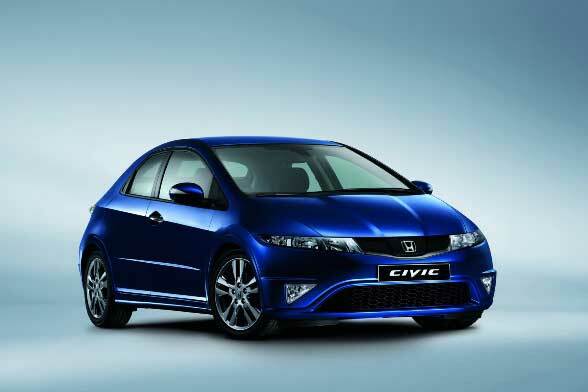 Two years ago, a new generation of Honda Civic hit the market and promised many opportunities for those who buy. 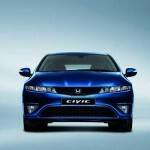 Now, the Japanese company Honda has decided it’s time to improve that model by introducing the facelift version. 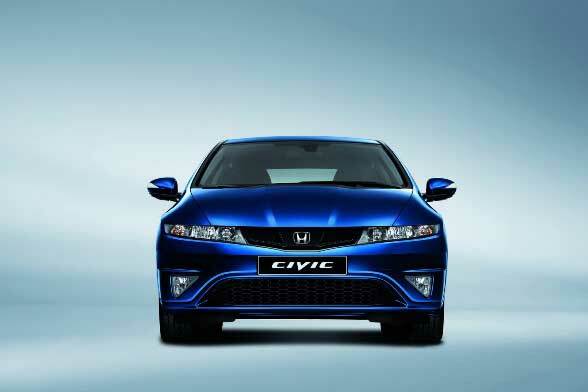 The changes made to the the original model are only esthetic, performance and engine remaining untouched. 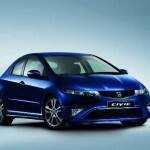 Honda Civic Type R was removed from the market because it does not fulfill the Euro 5 conditions, which are mandatory this year. 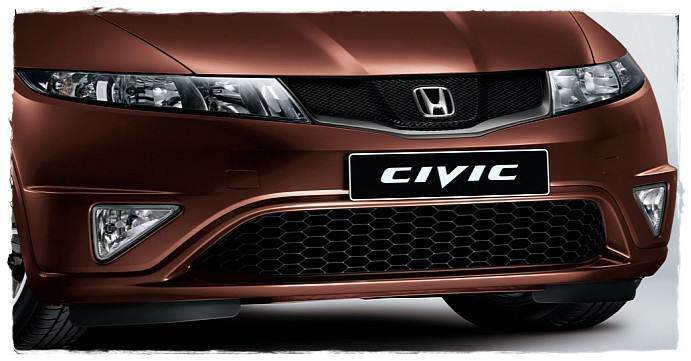 Therefore in its absence, all variants of the facelift will be improved by installing front grille that existed on the model removed. Also, on overall level, each model will be mounted 16-inch alloy rims since the standard version of the car. 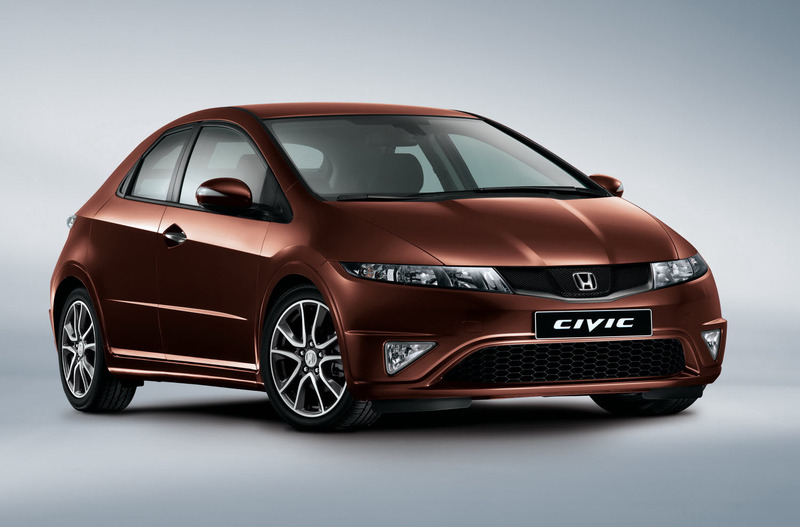 Honda Civic Facelift Type-S will have an improvement over the other by mounting on sides of skirts painted in body color. The range of colors the buyer can choose was diversified, the Japanese becoming conscious of the variety of customer aesthetic preferences. Also, some models will change the trim, the new one being either leather or a combination of leather and Alcantara with heated front seats. 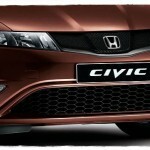 This entry was posted in Honda and tagged Civic, Facelift, Honda, Japanese, Standard, Type, Type-s. Bookmark the permalink.